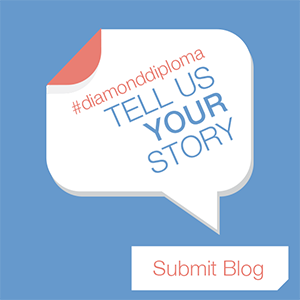 Please feel free to submit a blog entry for Diamond Diploma. If your entry is chosen, you’ll be given full credit. 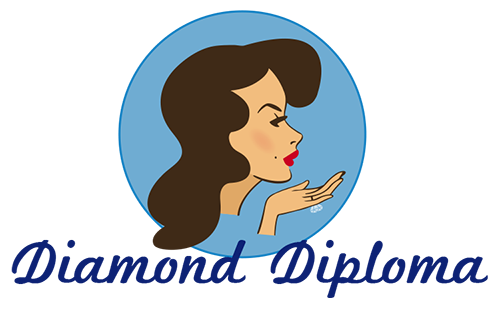 Potential blog topic examples: Relationship, college, wedding, marriage, lifestyle, or spiritual advice or experiences. Please submit your entry below. Please include your Twitter handle in the post if you would like it included.